Mrs. Kathy Marie Watts Brown age 53 of Walkertown, passed away Thursday August 11, 2011 at Wake Forest University Baptist Medical Center. She was born March 30, 1958 in Forsyth County to Frank Leon Watts and June Brown Watts. In addition to her parents she was preceded in death by a son. 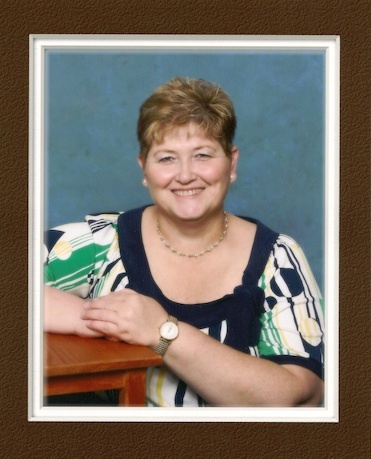 Kathy was a member of Morris Chapel United Methodist Church and was an RN at Wake Forest University Baptist Medical Center where she worked on the Neonatal Intensive Care Unit for many years and later worked in other departments in the hospital. Surviving are two daughters, Shanda Brown Knouse of Walkertown and Dana Kristene Brown (Sam Betbeze) of Clemmons; three grandchildren Emiee Knouse, Zane and Abigale Murray. One brother, Doug Watts and wife Beverley of Kernersville. A memorial service will be held 4:00PM Monday August 15, 2011 at Morris Chapel United Methodist Church with the Rev. Steve Autrey and Rev. Doug Watts officiating. The family will receive friends following the service in the Family Life Center. Memorials may be made to the Ronald McDonald House of Winston-Salem 419 S. Hawthorne Rd Winston-Salem NC 27103. Hayworth-Miller Kernersville Chapel is assisting the Brown family.